Since 1933, when Baron Philippe finally took full ownership, the history of Château d’Armailhac has been inseparable from that of Château Mouton Rothschild. 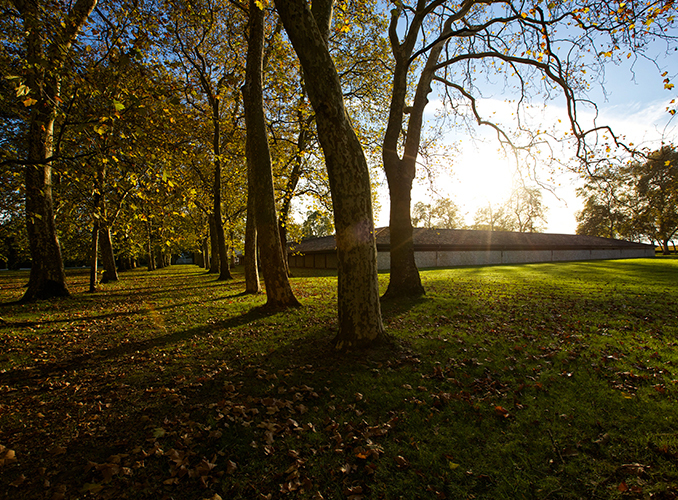 Its vast outbuildings house the technical and agricultural equipment needed to farm the two estates’ vineyards. The house, a fine though incomplete white stone building in which the steward of the estates lived from 1947 to 1966, is not now used for residential purposes. 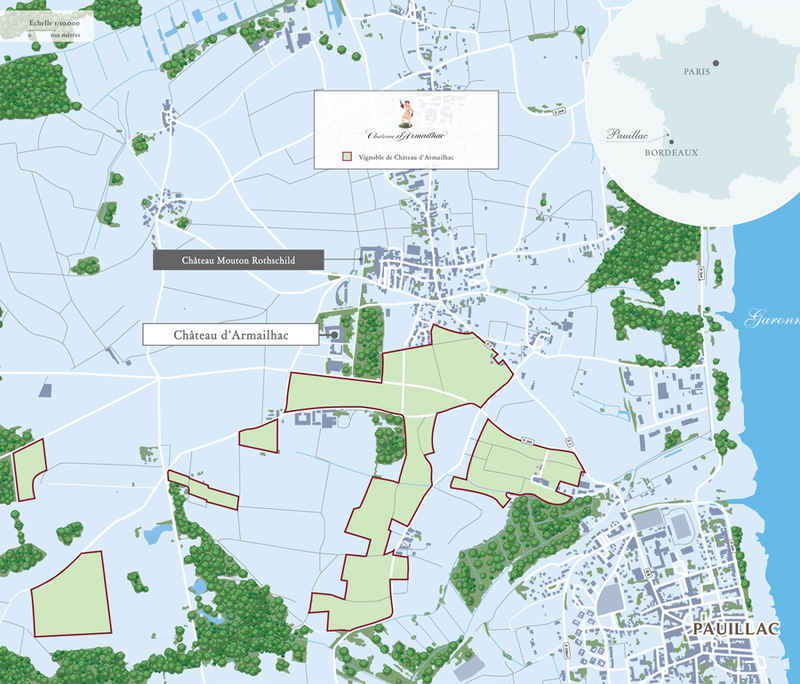 The Château d’Armailhac vineyard is made up of three groups of parcels, the Plateau des Levantines et de l’Obélisque, the Plateau de Pibran and the Croupe de Béhéré. In the magnificient garden of Château d’Armailhac. 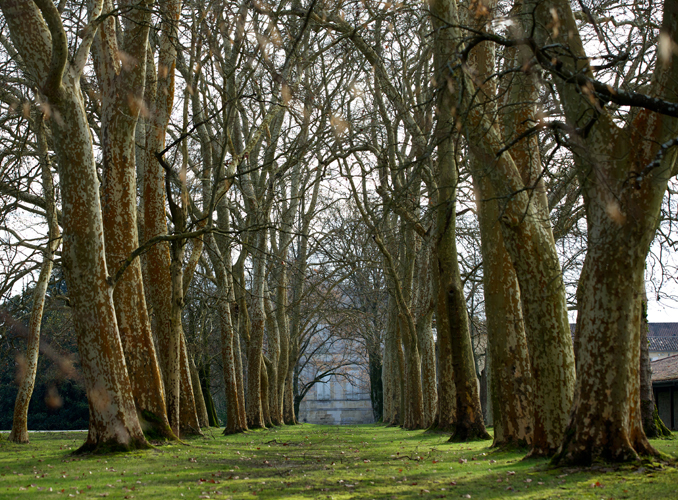 The pathway of plane trees leading to the mansion.